Booking early has its advantages. Pay now and save on your reservation. 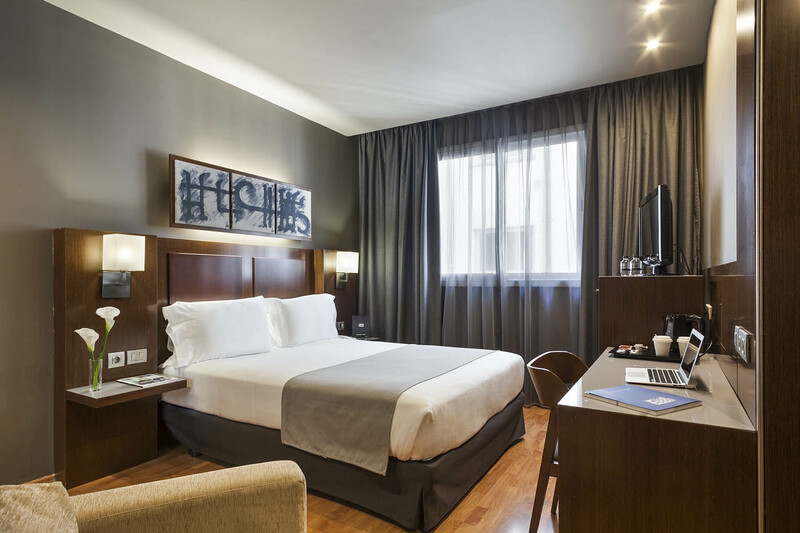 Enjoy the advantages of staying with us for longer! Acta Atrium Palace**** is a 4-star boutique hotel located on the famous Gran Vía, 200 metres from the iconic Passeig de Gràcia shopping area, within walking distance of the main tourist attractions and most important places of interest in Barcelona.Its excellent location in the heart of modernist Barcelona makes it the perfect place to stay both for business travel and holidays. 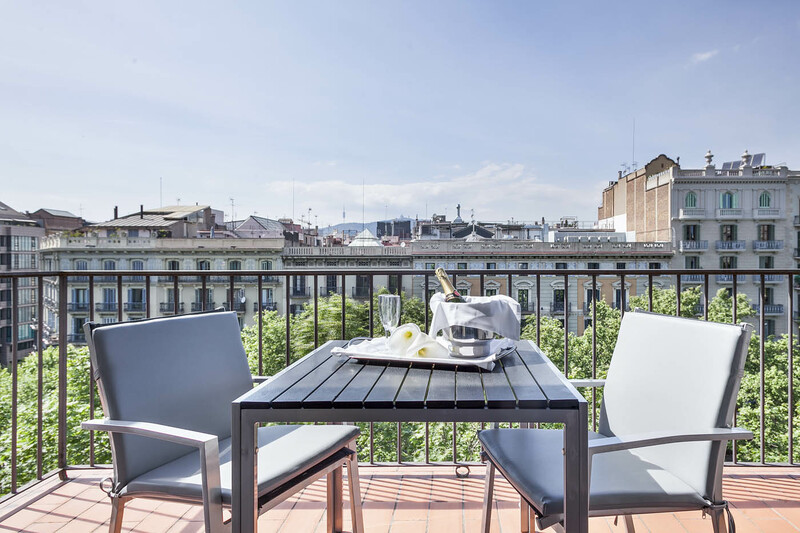 The hotel is a nineteenth-century neo-classical building which still retains some of its original features: the façade, the marble staircase and a central atrium.This mix of neo-classical design and modern facilities makes the Hotel Acta Atrium Palace**** one of the most characterful boutique hotels in the centre of Barcelona. 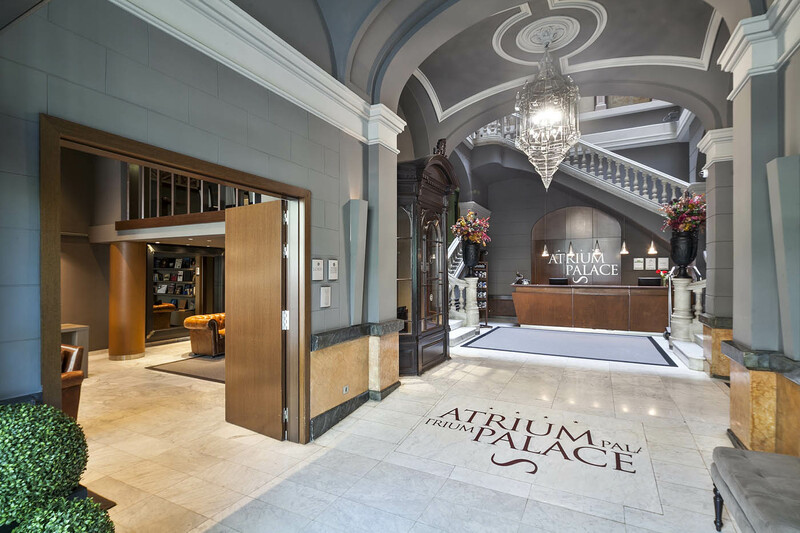 The Hotel Acta Atrium Palace**** has 67 rooms, fully equipped with everything needed to ensure total comfort.They are all designed with elegant décor, Venetian stucco and a soft colour scheme. 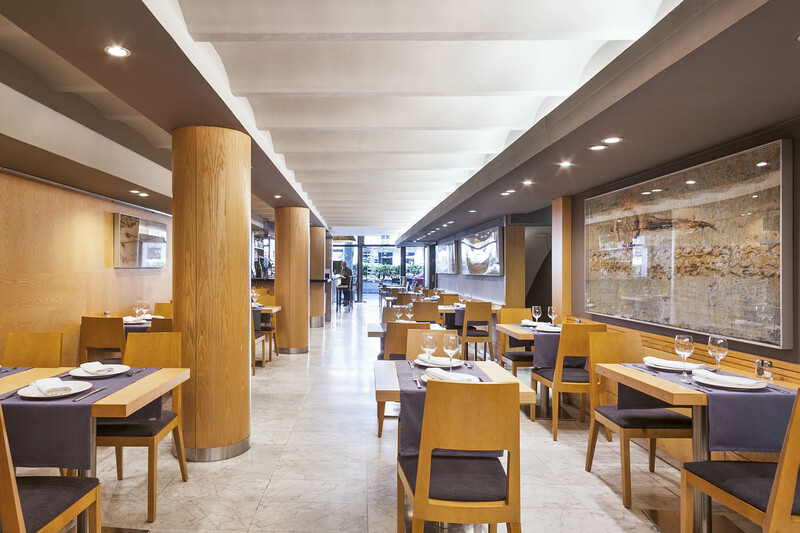 Our hotel combines design, comfort and quality services.Its facilities include a meeting rooms. 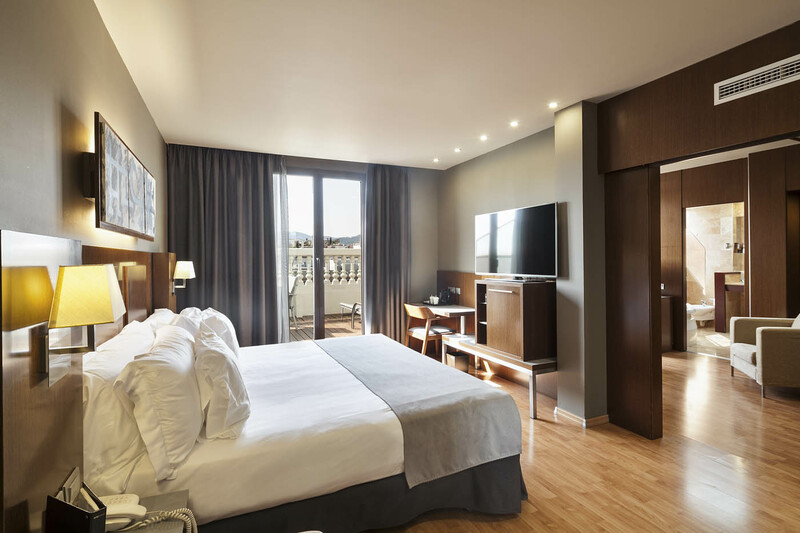 Everything you need to thoroughly enjoy your stay in the Catalan capital.